In our previous lesson of our look at learning BlackMagic Design’s DaVinci Resolve, we took a look at our Keyboard Preferences, where to find them, and how to change them if necessary. 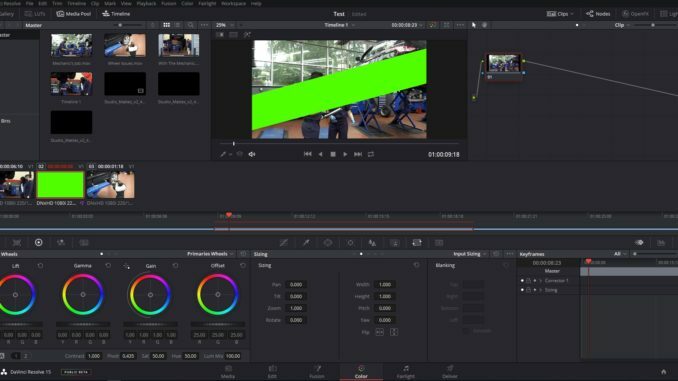 In this lesson, I want to side step a little, and discuss the different modules you have access to inside of Resolve, and what their primary functions are. We’ve already gotten in and discussed the “Media Module”. It’s basically your storage location for all your media (video, audio, elements, etc), that you will be bringing into Resolve 15. We’ve also started talking about the “Edit Module”, and how it will be where you construct all your edits, that you will be working on. Let’s now get in and talk about the other modules, and exactly what they do. If you’re working on a version of Resolve, previous to version 15, you won’t have access to this module. 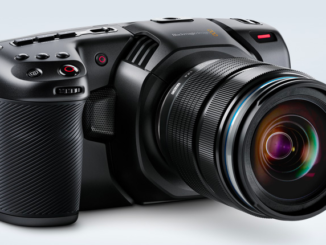 As of version 15, Blackmagic Design has taken steps to integrate their stand alone compositing application Fusion, directly into the Resolve 15 interface. Accessing it is simple. Just click on the Module button at the bottom of the interface. It’s the one with the magic wand on it. 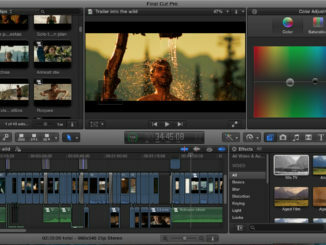 Now, what’s important to keep in mind with Fusion is that it is not a Motion Graphics application. It’s a compositing application. Meaning that you will be working on one shot at a time, as opposed to being able to drop multiple clips down in a “Timeline” and work with them all together in one shot. We’re going to get more into Fusion as the lessons continue, so don’t worry if it seems a little confusing now. This is the module that Resolve is known for. This module is where you will do all your Color Correction and Color grading work in your edits. You have everything from the Color Wheels, to the Curves editors, to the RGB Mixers, and so much more. 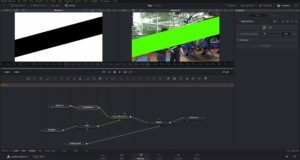 The Color modules is where we used to do some of our compositing work, by working with Mattes here, but to be honest, those mattes were really supposed to be used as mattes and masks for color grading, and not for compositing, but now that we have Fusion, we’re definitely in a much better place! 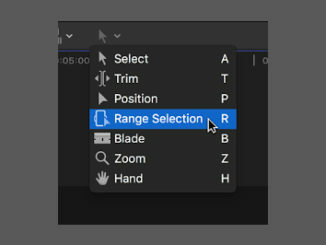 This module is why editors from all different NLE’s choose to do their onlines in Resolve! Alright, in our next lesson, we’re going to take a look at the other two modules, Fairlight and the Deliver Module!